Warm your toes in our unique collection of wooly style clogs. 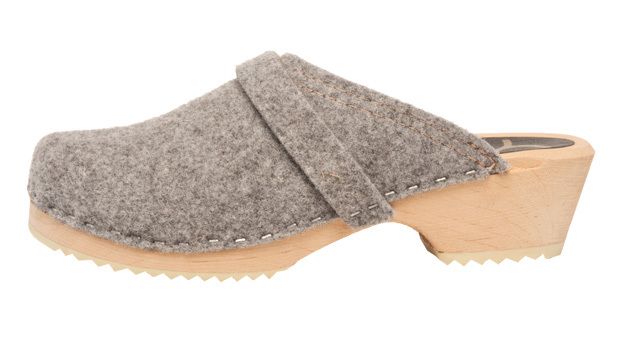 Grey wooly fibers uppers with a natural alder wood heel offering warmth and comfort. You will love these for any wardrobe this fall season. Cape Clogs are sold in European sizes. 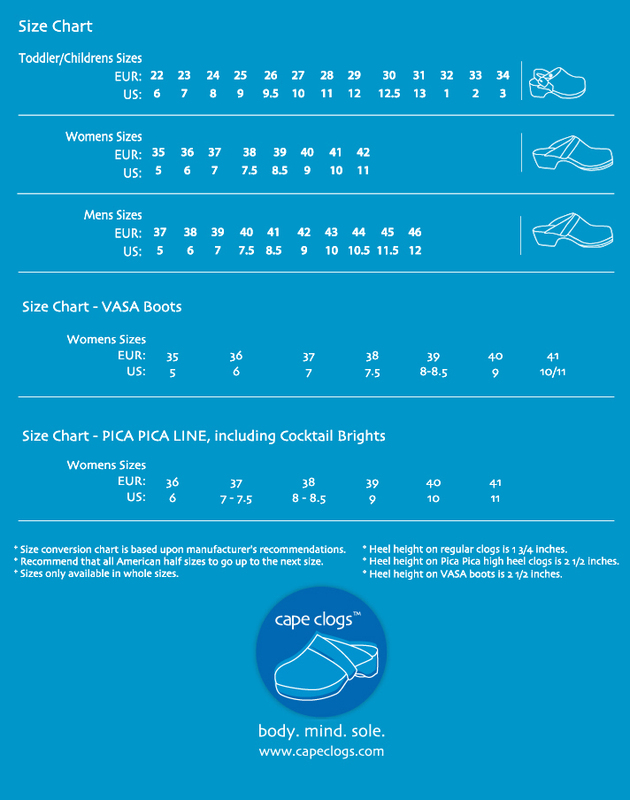 Please review the size conversion chart to learn how your US size converts to European sizes.